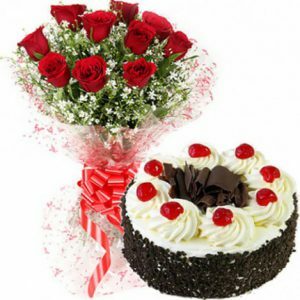 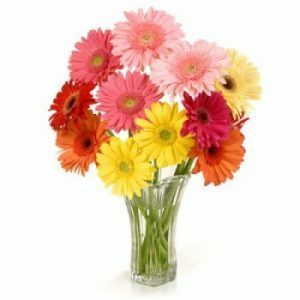 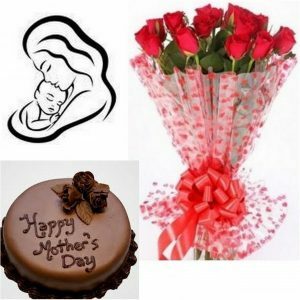 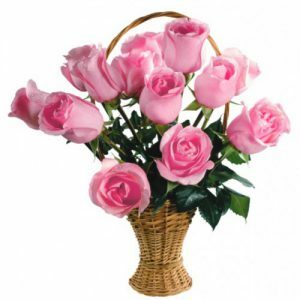 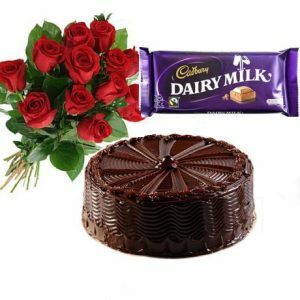 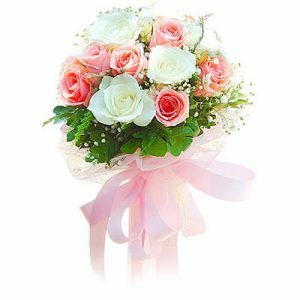 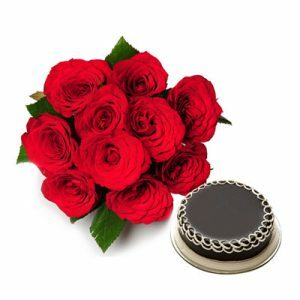 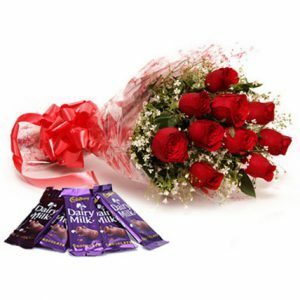 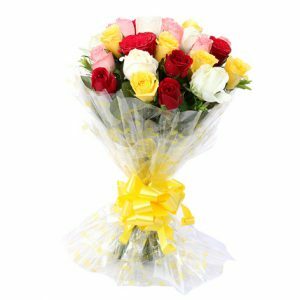 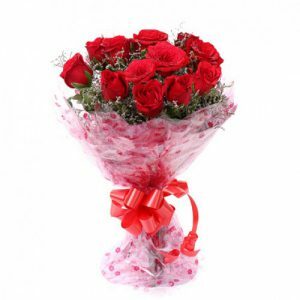 Send Flowers, Cakes, Chocolates, Fruits & Gifts in “BANGALORE” City, to Your Dear Ones on their Birthday, Anniversary, House Warming, Inauguration, Promotion,etc. 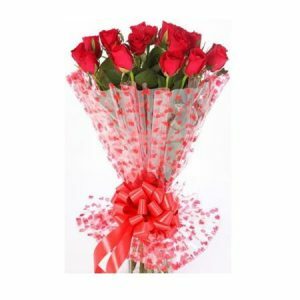 Make Them Feel Special, Happy and Memorable! 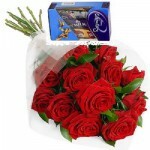 With 100% Safe & Secure Online Payments. 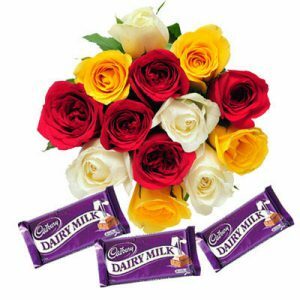 (9 AM – 9 PM – Indian Time) .